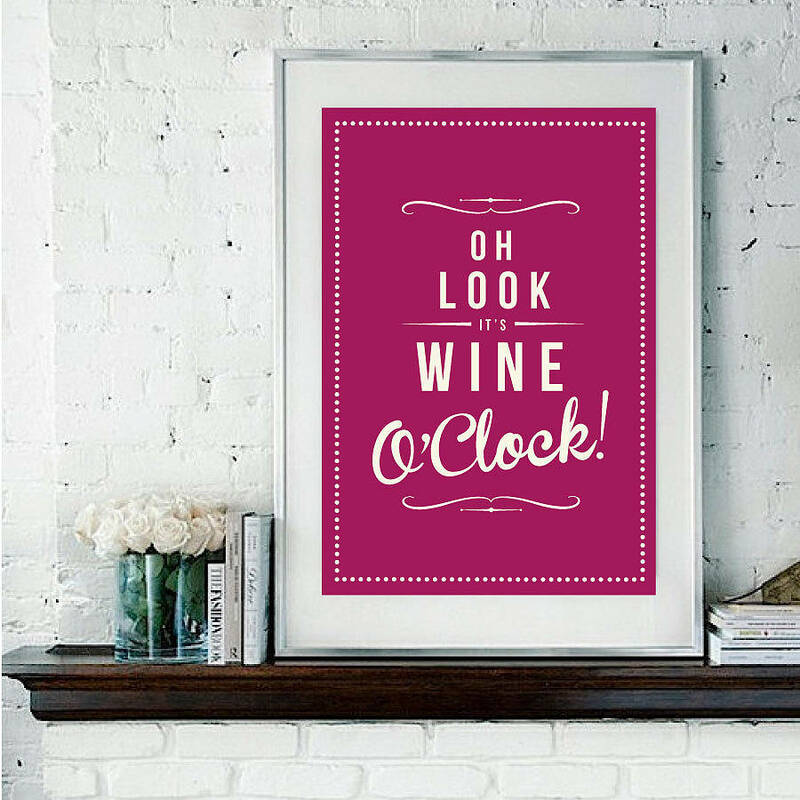 I see wine o’clock memes a lot in my social media news feeds. Wine o’clock is that moment when after a long day of work and a second shift of childcare and housework, women finally get a moment for themselves. It is also when women friends get together at the end of a long work week. It is interesting to me that wine often gets linked to feminism and to putting ourselves first. Indeed, I often hear women who are usually critical cultural consumers sharing the message that wine is positively feminist. It’s never “wine o’clock” in my house. I’m a non-drinker. At the Feminist Approaches to Bioethics Congress in Edinburgh this year, Professor Kate Hunt spoke about gender and public health. She began her talk by inviting the audience to think about gendered roles and the differential rates of tobacco use and alcohol consumption between men and women. She then spoke about the gender gap in all-cause mortality and how this could be attributed to smoking and drinking. All-cause mortality is the total number of death in a year for any reason. Hunt presented data showing that in pretty much all countries men out smoke and out drink women and the gap between these behaviors tracks the gender gap in all-cause mortality.